Good things do come in small packages! 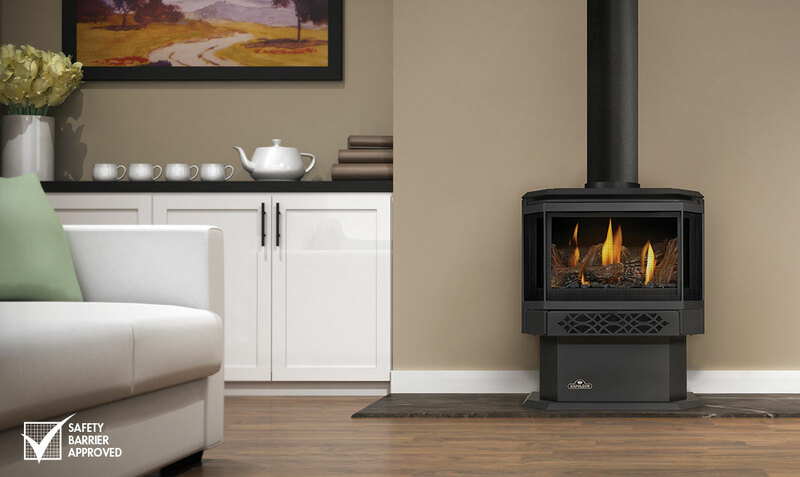 If you have limited space but still desire the beauty and convenience of a gas stove… the Napoleon Haliburton™ Gas Stove is the answer! Offering a variable heat range up to as much as 30,000 BTU’s, this stove may be compact in stature, but not in power!